What do we have here? 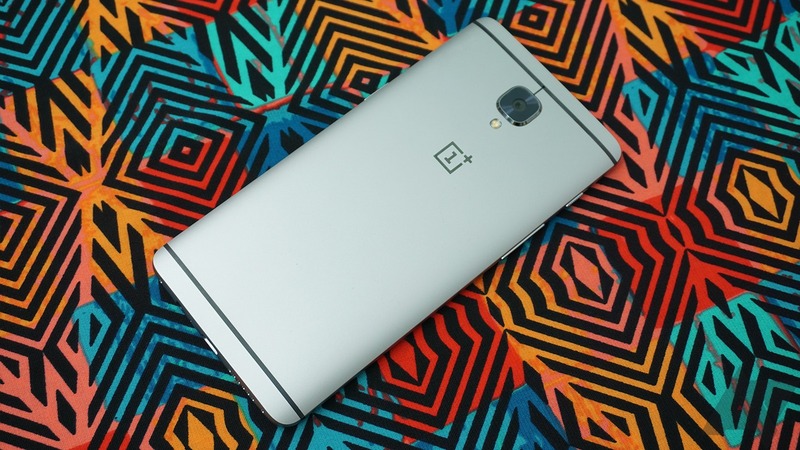 Is OnePlus fulfilling a software update promise? Shocker. Back at the beginning of the month, the company promised OnePlus 3 users on the Oxygen OS Open Beta/Community Build track that they would have Nougat in their hands by the end of November. Well, OnePlus actually came through with that. Version 8 of the beta went live today, bringing Android 7.0 Nougat. OnePlus has been doing this "community build" thing for a few months as it works to unify its Oxygen and Hydrogen ROMs. There have been several community builds, and the latest is 3.5.5. It's available for download now, if you've got a OnePlus 3 and some courage. This is still Marshmallow, though. No sign of Nougat yet. 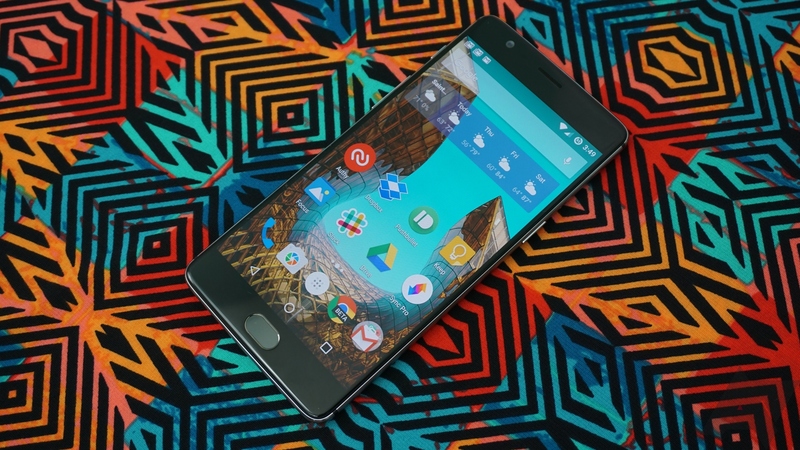 OnePlus is still plugging away at the merger of Oxygen and Hydrogen OS with a new community build for the OnePlus 3. This time, it's version 3.5.3, and the changes are surprisingly substantial. You can give it a shot now, but the usual warnings about bugs in pre-release software apply. 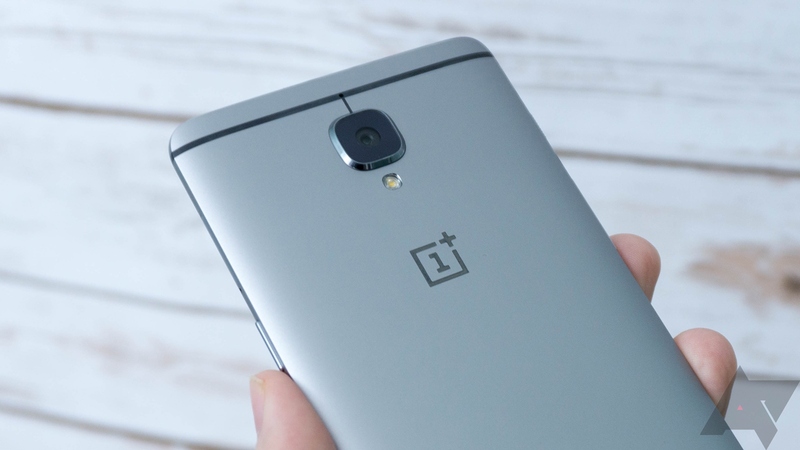 OnePlus is continuing its efforts to merge HydrogenOS and OxygenOS into a single, unified build of Android. There are new community builds of OxygenOS for the OnePlus 3 and OnePlus X. Neither one includes a jump to Nougat, but there are some new features. After releasing an OxygenOS 3.5 Community Build for the OnePlus 3 a little over a week ago, OnePlus has already issued an update that fixes a few complaints. For such a small version bump (3.5.0 to 3.5.1), this update actually packs quite a few improvements. Today, OnePlus announced the next version of its stock-ish take on Android, a "Community Build" of OxygenOS 3.5. This version is only for the company's flagship OnePlus 3. For all of you who own the phone, this is pretty exciting... but not too exciting. This version is still based on Marshmallow.